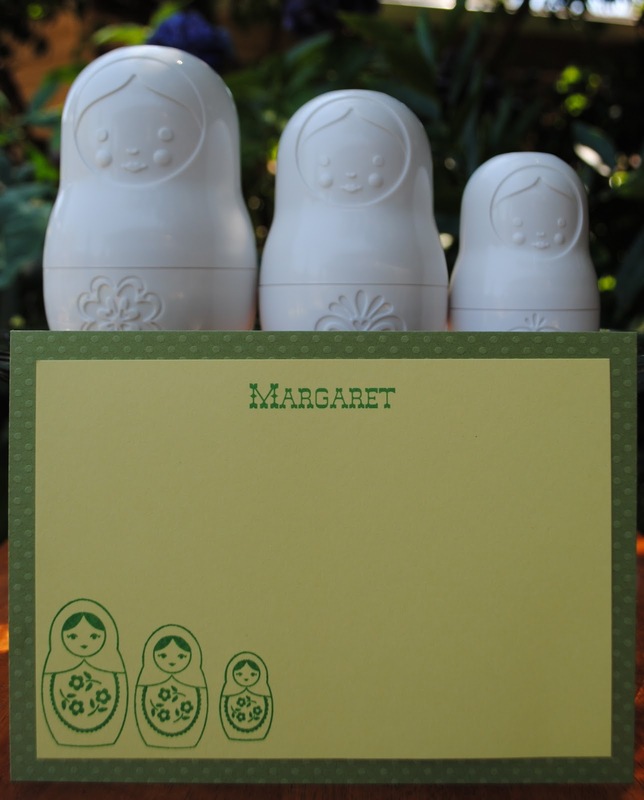 I had a set of wooden Matryoshka dolls! Loved taking them apart and putting them back together again. Cute stationery!